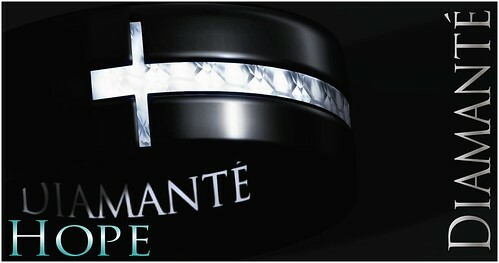 :Diamante: Hope - Mens Ring, a photo by Alliana Petunia on Flickr. Jack Or Jill is a Split Path GRID WIDE Hunt that will send hunters down gender appropriate paths in search of specific Hunt ojects. The start location is Razor/// Mainstore, a MALE and FEMALE gift will be provided ONLY at this location. Once you have found the gift at Razor/// the hunt path splits and leads you to 50 stores on each path that will provide gender appropriate gifts, for free. Join our in-world group, Depraved Events, for communication related to the hunt, extra hints from helpful hunters and crazy chatter! Should you need to contact us, you should direct all questions / comments to Heather Smithson. Please do NOT message store owners asking for hunt item locations. Do not harass fellow hunters in group chat or in world and do not disrespect the generous designers who have offered their work to you for no cost.